Day’s turn is over : now arrives the night’s. 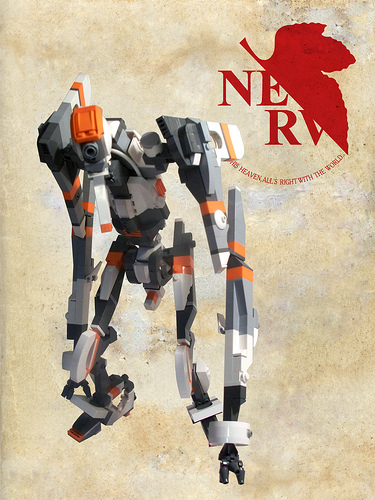 Really cool Eva MOC! A lot of good detail and thought was put in this. The color scheme works too.